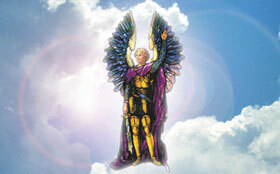 Talk with Angels introduces the seven archangels including Archangel Michael and the angels of protection, Archangel Raphael and the healing angels, Archangel Gabriel and the angels of peace, plus the archangels who bring forgiveness, wisdom, love, joy, and even success and powerful prayers for their help. Angels listen day and night. Majestic beings of light and love, angels wait for you to ask for their help in matters great and small. When facing insurmountable problems on a world scale – the economy, the environment, or terrorism – there are angels on call. Or closer to home – need to comfort a child, help the healing of a loved one, or find the perfect job? Angels are there, 24/7! With stories of angelic intercession, examples of how angels work with you, and profound spiritual insights, Talk with Angels shows that we should never underestimate what our guardian angels can do. 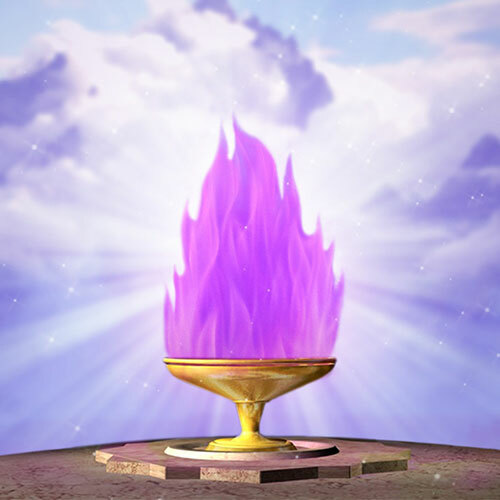 From the magnificent archangels and fiery seraphim to our own guardian angels, they are tremendous beings of love awaiting our free will choice to call them to our aid as devoted guides, guardians, and friends. Isn't it best if we learn how to work with them every day? In this book, Elizabeth Clare Prophet shares powerful spiritual techniques with you. 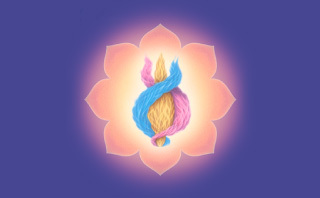 Expand your heart and sense of peace with beautiful meditations, protection prayers to Archangel Michael, healing prayers to Archangel Raphael, I AM affirmations and mantras. 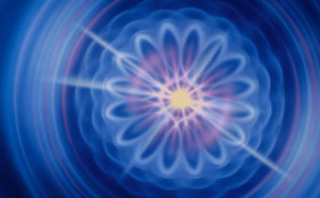 Your world will change dramatically when you begin to access the power of the angels. Take this book and forge life-changing personal relationships with these transcendent yet ever-practical beings of Light. 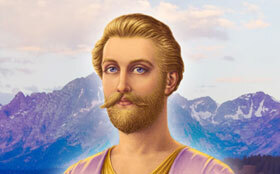 Includes links to free downloadable audio files of angel prayers and meditations.